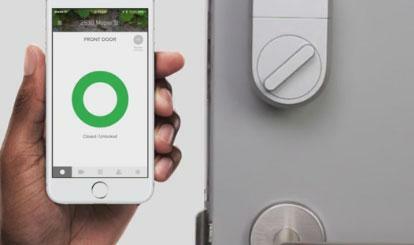 Here is another door lock that makes your home smarter. 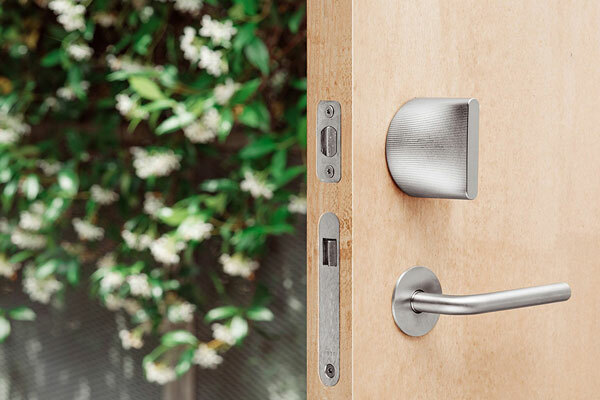 The Friday Lock gives you keyless access to your home. 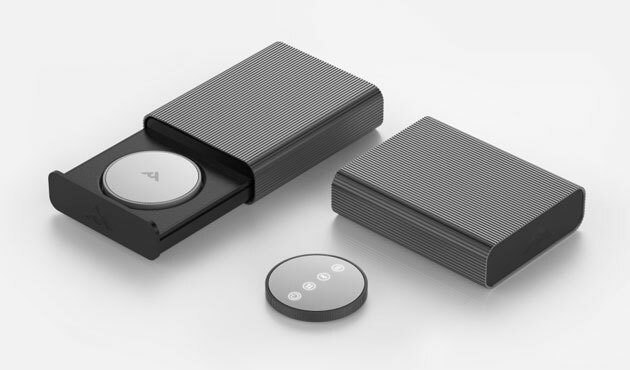 It supports HomeKit and supports iOS and Android devices. The lock automatically logs activity. You can easily share access with friends and family members. The Friday Lock has interchangeable shells. It works with Siri. The battery life lasts up to 6 months. You get notified when it needs charging.